ResumeStream Media is an active exhibitor and presenter in the area by providing our services, training sessions, media interviews and guidance through personal appearances. 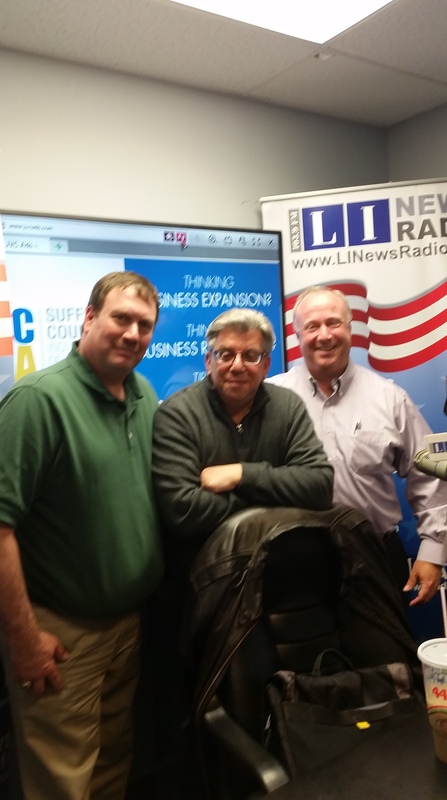 Get a jump on your career management endeavors and keep in touch with our upcoming events or listen to our past broadcasts! 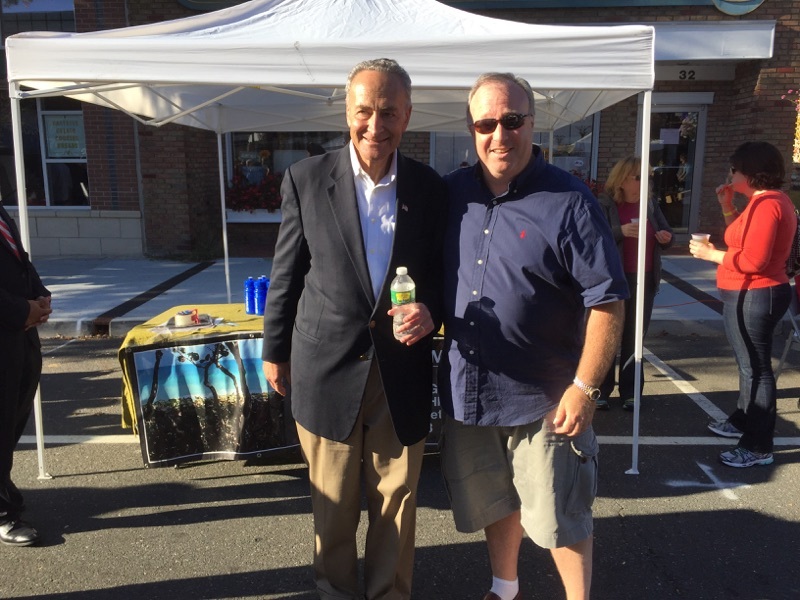 200 Howell Avenue, Riverhead, N.Y.
ResumeStream Media had a great day exhibiting at the Riverhead Country Fair in Riverhead, N.Y.
United States Senator Chuck Schumer stopped by our booth to congratulate us and wish us luck on our career management endeavors.